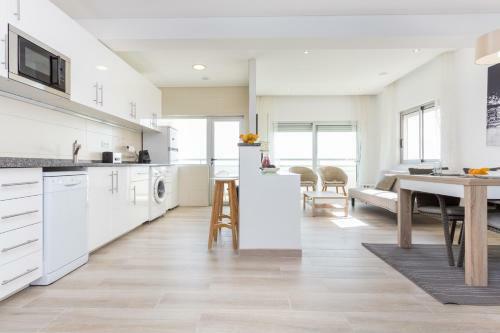 Set in Portimão, this apartment is 800 metres from Vau Beach. The property features views of the sea and is 1.3 km from Algarve Casino. Free private parking is available on site. The kitchenette features a dishwasher. 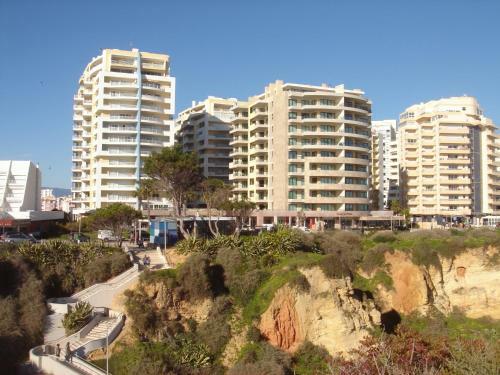 Located in Portimão, Sol, Praia e Piscina! 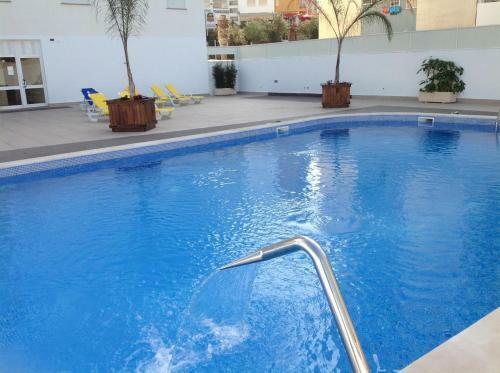 offers access to an outdoor pool and is a 10-minute walk from the Praia da Rocha Beach. This self-catering accommodation features free WiFi.